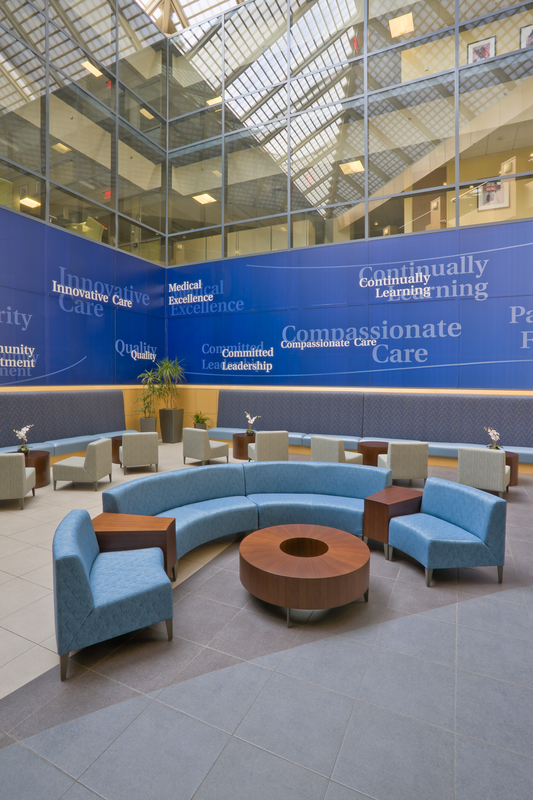 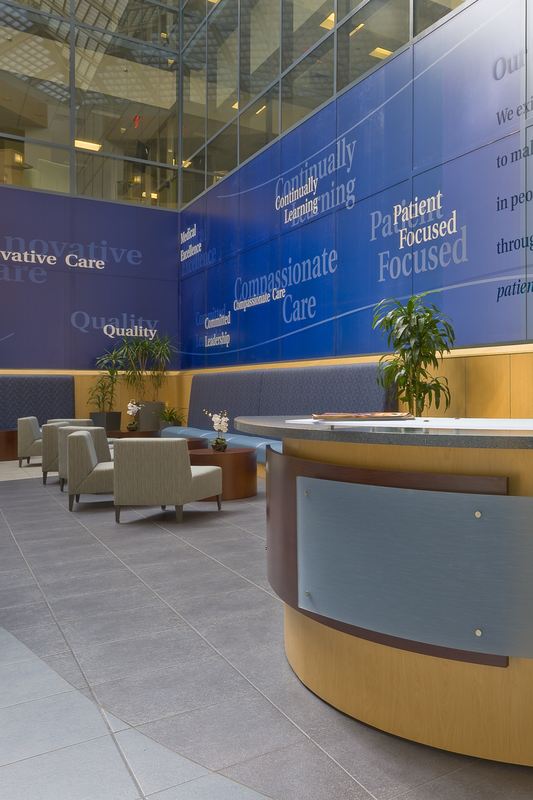 Banner Health Corporate Center occupied 145,000 square feet in a four story building in central Phoenix. 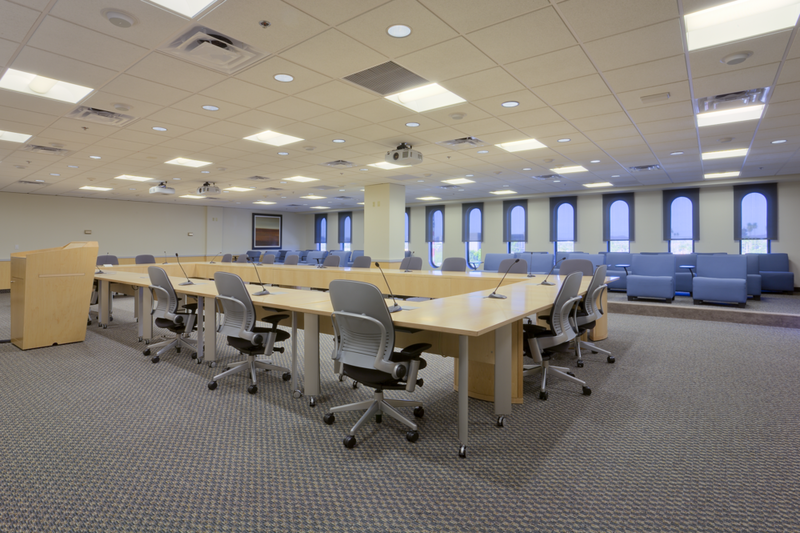 MRT worked with their Facilities Team, Executives, and the Design Committee to define their needs, prepare space plans, and presentations for Senior Management approval. 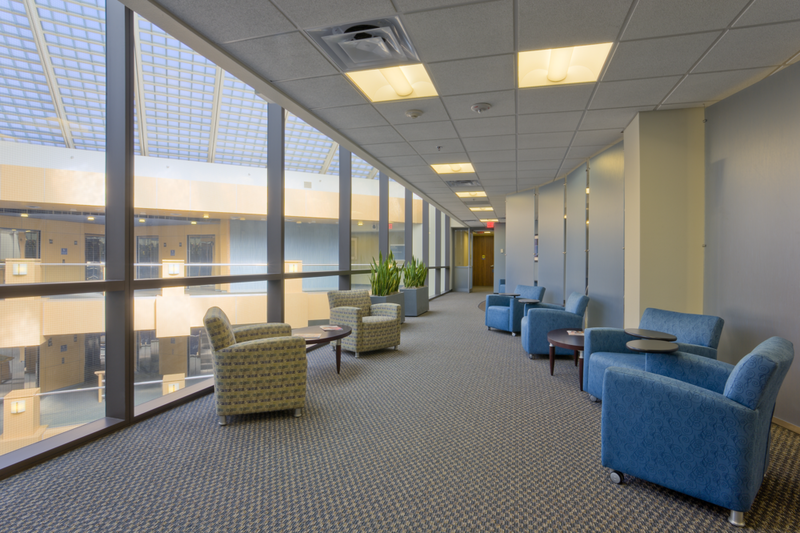 The goal of this project was to program and prepare construction documents for a multi-phased renotation and restack of the occupied corporate headquarters building.